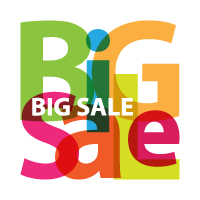 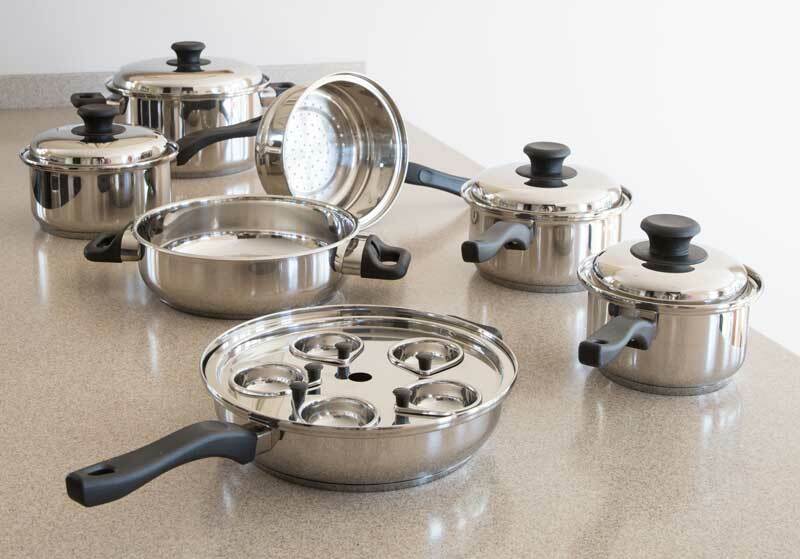 The Vapo-Seal™ 17 piece cookware set includes the following pieces: 1 1/2 quart saucepan and cover, 2 1/2 quart saucepan and cover, 3 1/2 quart saucepan and cover, steaming/straining unit, 11"" skillet and cover, 7 quart dutch oven with dome lid, poaching rack and 5 egg cups, cookbook. 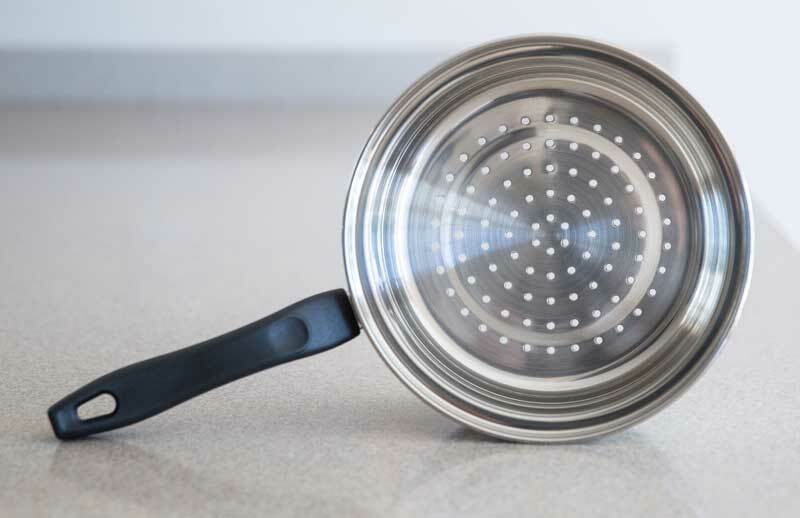 Our Vapo-Seal™ T304 surgical stainless steel ultra heavy weight 7 ply construction allows for fast even heat distribution. 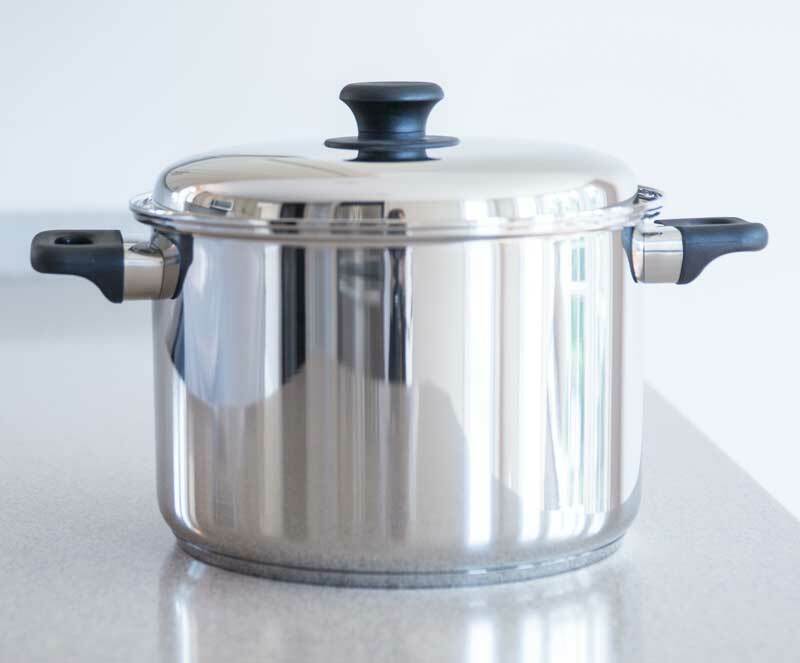 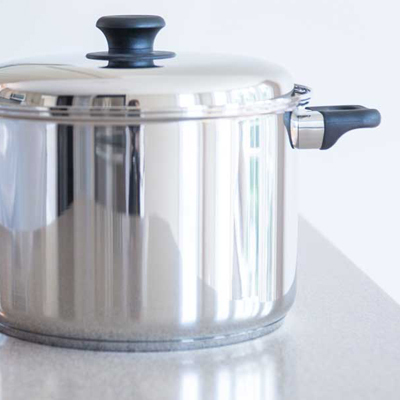 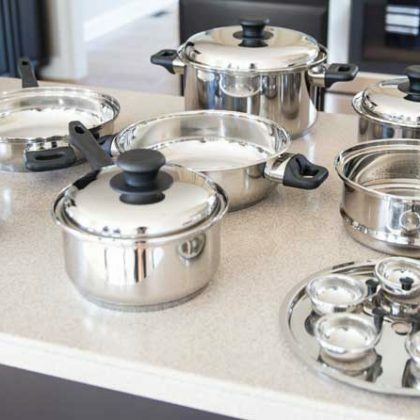 Features include polished mirror finish on inside and out for a lifetime of beauty and shine, heat resistant handles that won't get hot to the touch, and precision grounded covers that allow you to cook using minimum moisture. 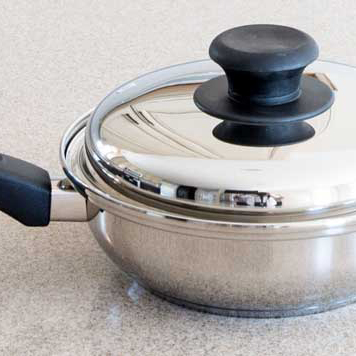 Works great on induction stoves too! 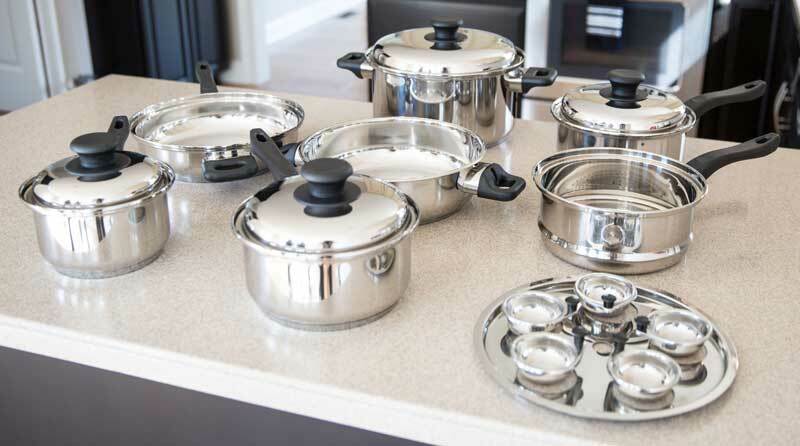 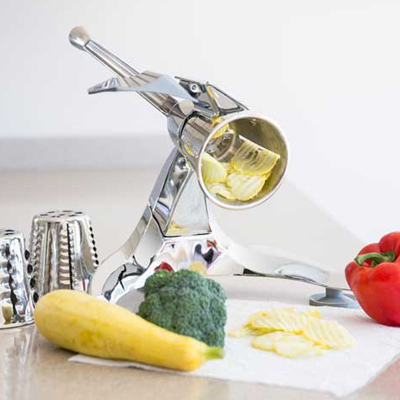 This waterless cookware set has every piece you need for a family of 4-6. 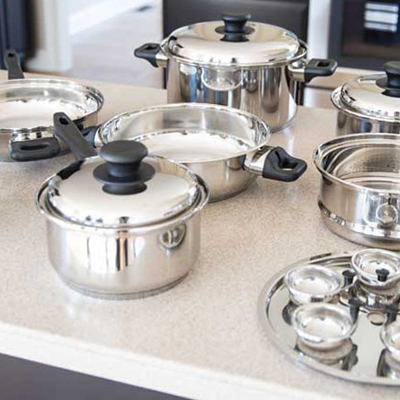 All of our cookware comes with a lifetime guarantee.